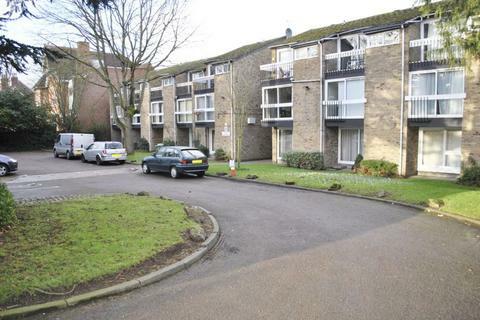 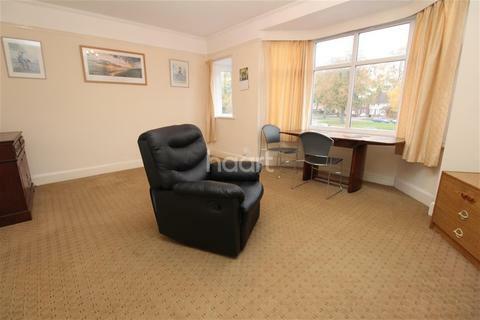 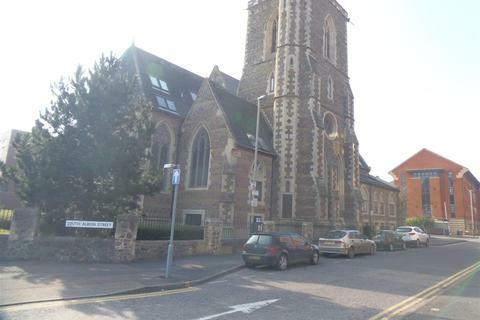 A comfortable 1 Bedroom Apartment located parallel to Narborough Road. 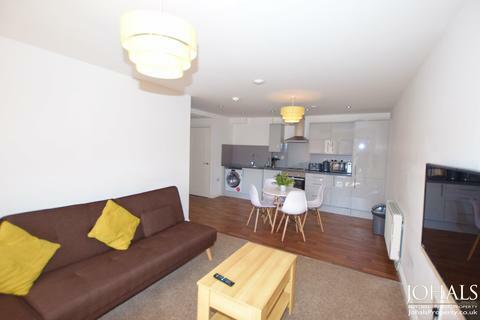 The apartment comes Partly Furnished with White Kitchen Goods and Selected Furniture. 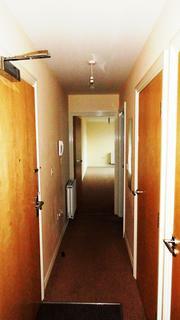 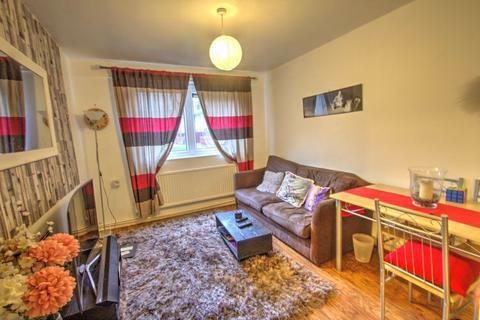 The flat benefits from a Spacious Bedroom, Modern Kitchen, Bathroom with integrated Shower. 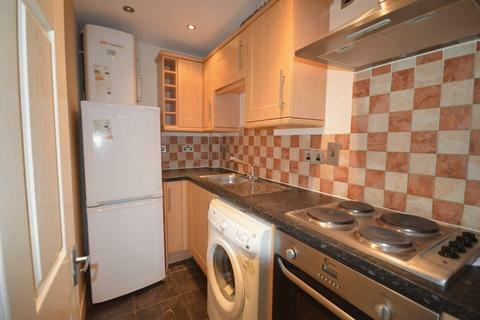 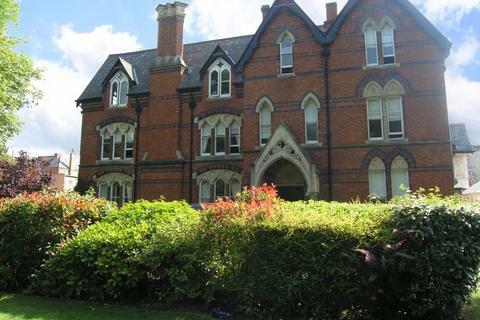 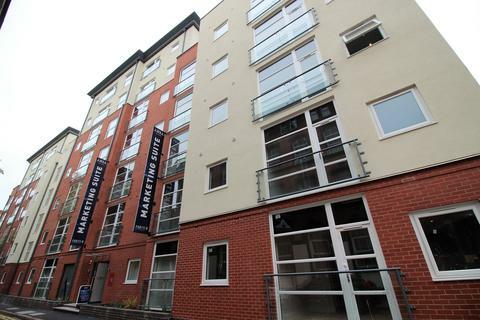 Great home walking distance into the city - Call Haart today to secure this great one bedroom fully furnished apartment which provides good access for the Leicester Royal infirmary, Glenfield Hospital, Leicester City centre and the A50 ring road which leads to the M1 motorway. 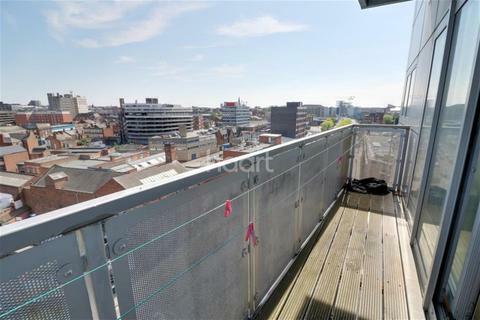 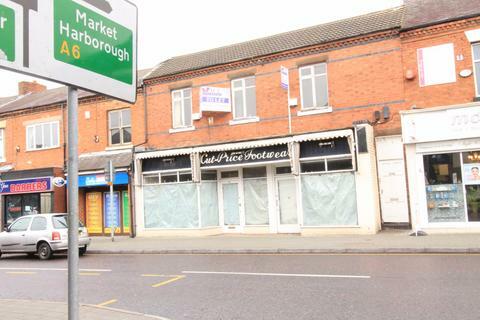 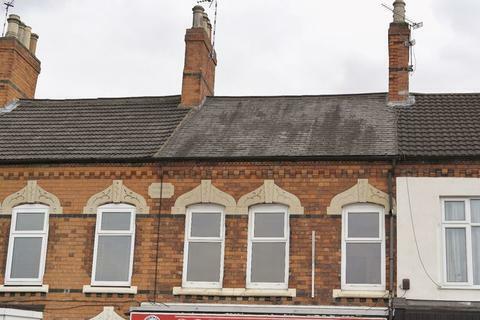 First week rent free for a move by 30th Apr 19 - FIRST WEEK RENT FREE FOR A MOVE BY THE 30TH APR 19. haart have instructed this high flying one bedroom apartment overlooking Leicester City Centre offered ready to move in immediately. 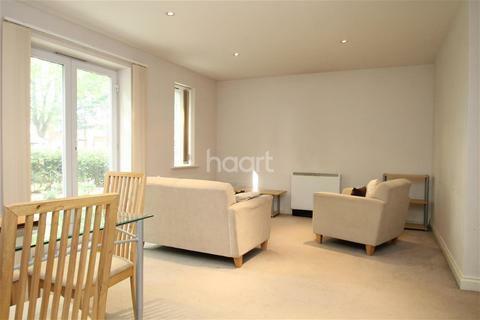 Fully furnished home on Narborough Road - haart are pleased to offer this spacious one bedroom apartment. 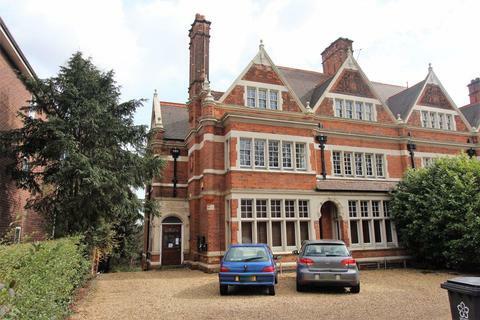 The apartment is on the first floor of a large Victorian home, it is just down the road from Fosse Park shopping centre and has fantasic road links. 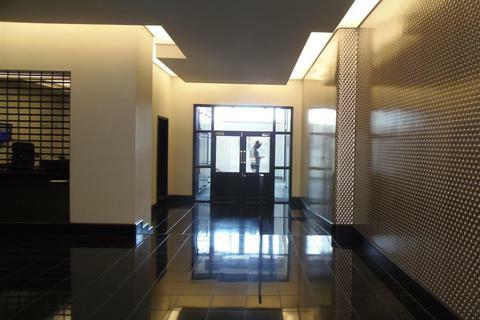 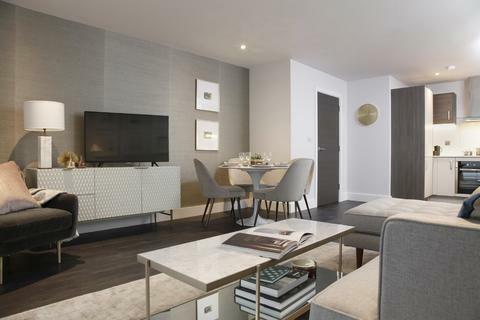 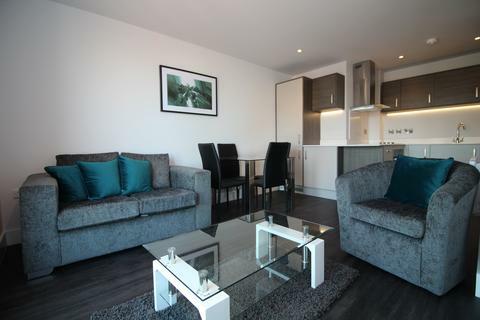 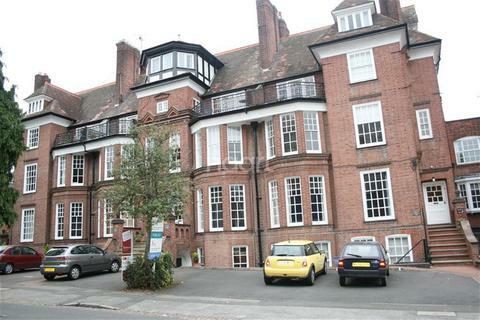 We are pleased to offer this luxury, recently refurbished penthouse 1 bedroom apartment to let. 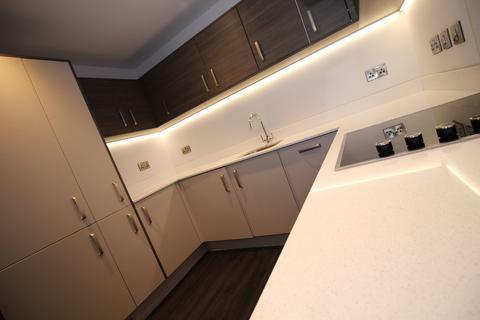 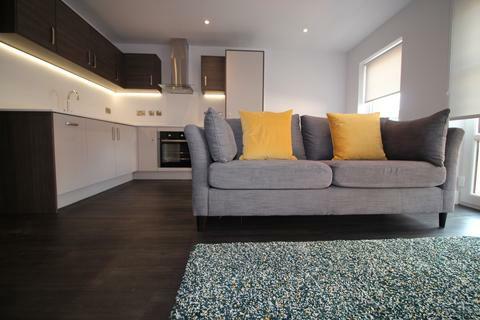 Located in the city centre, the apartment is fully furnished and comes with fully fitted kitchen, flatscreen TV, electric heating, double bed, and fitted blinds. 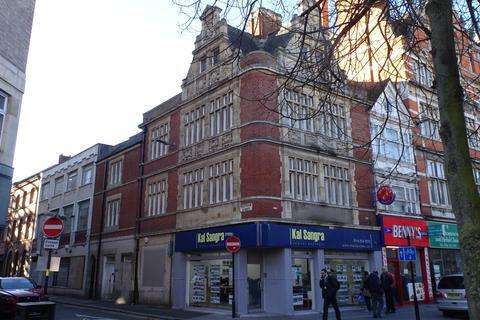 Marketed by Kal Sangra Shonki Brothers - Leicester. 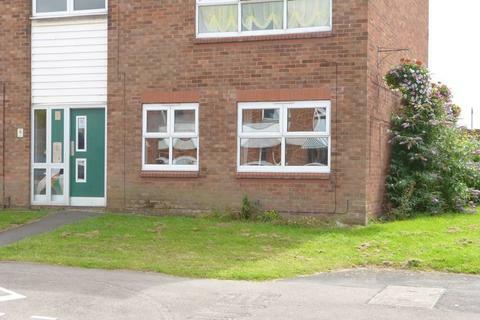 ***AVAILABLE FROM THE 1ST APRIL*** Refurbished ground floor flat conveniently located, close to amenities, on Newton Lane in Wigston. 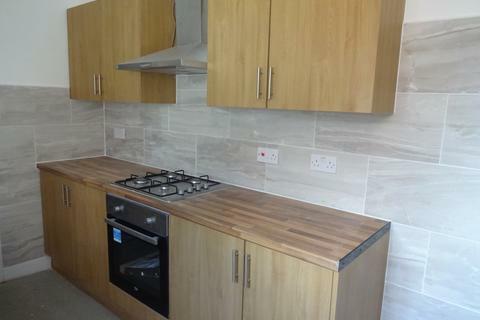 Features and benefits include, fitted kitchen, three piece shower room suite, upvc double glazing and communal garden and off road parking.